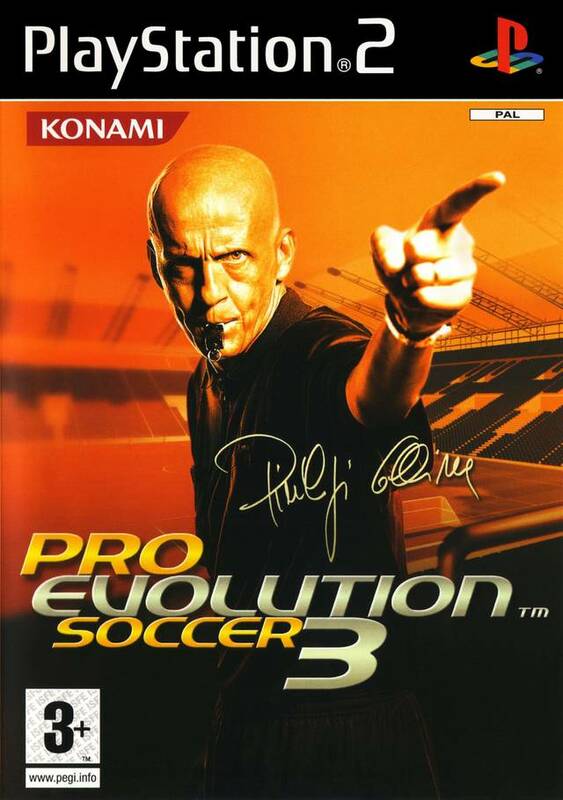 With the Pro Evolution Soccer series rightly regarded as the pinnacle of console football titles, Konami's is bringing its skills to PC, to ensure that Pro Evolution Soccer 3 becomes the definitive football experience for the format. The PC game will boast all the gameplay advances seen in the PlayStation 2 release, but will enjoy a greater level of aesthetic detail. The PC game enjoys new player models, while all the on and off the ball moves that have made the PlayStation 2 game so popular will be faithfully recreated, while a four-division Master League allows users to build a team of superstars and lead them to league glory. Pro Evolution Soccer 3 also benefits from a wealth of new ideas that will blow the PC football market wide open. The game includes a huge array of cup tournaments, friendly matches and the aforementioned four-division Master League. An extensive training mode also allows users to fine-tune players within a series of skill-orientated challenges, from free kicks, to close control and passing. The game also includes a 'Shop' system, with players accumulating points via the training and exhibition modes which, in turn, can be traded for new stadiums, crowd effects, teams, players, strategies and hair styles, rewarding the player for prolonged play. To promote Pro Evolution Soccer 3 and grow its popularity (top games), use the embed code provided on your homepage, blog, forums and elsewhere you desire. Or try our widget. This is the second and final official patch for Pro Evolution Soccer 3. This is the first official patch for Pro Evolution Soccer 3. The playable demo allows you to play an exhibit match.